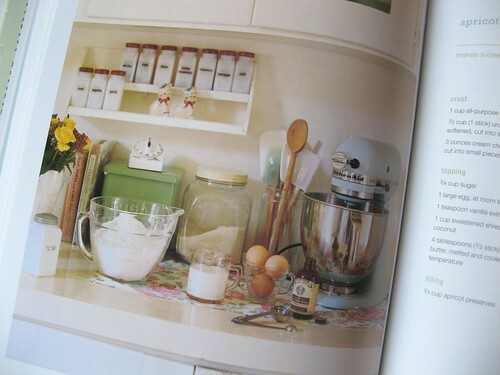 OOOhhh that book looks gorgeous - the pictures - that retro kitchen... What a great friend. 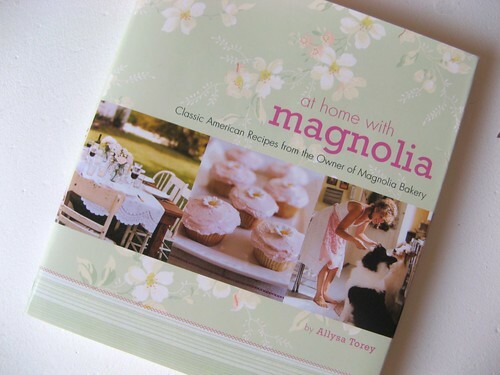 I've been lusting after the Magnolia Bakery Cookbook - its on my Chrissie list - might have to add this too! 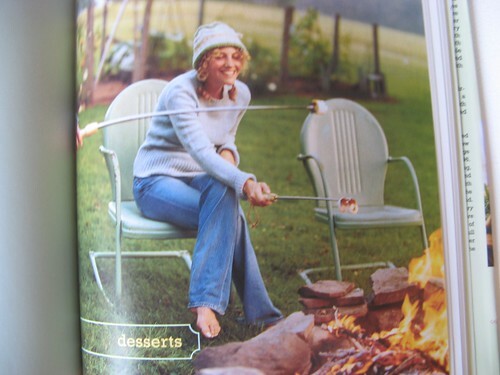 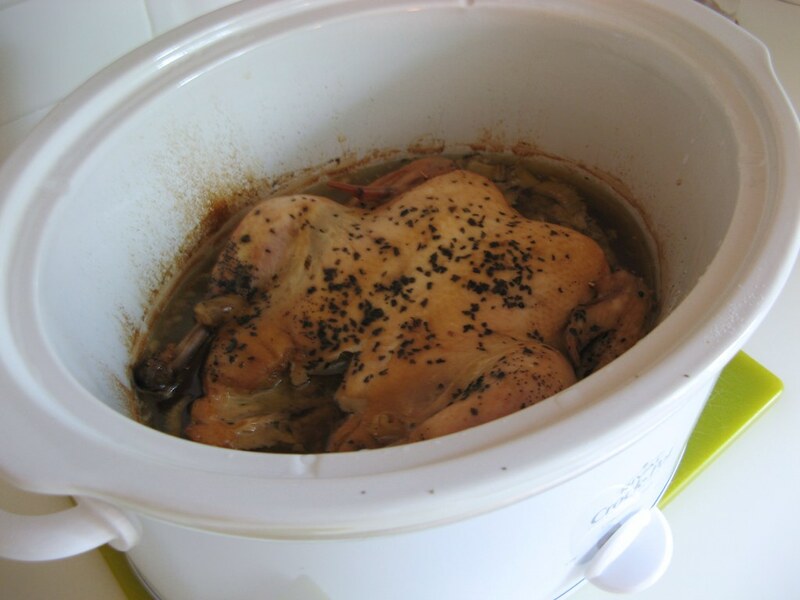 i'm so glad you like the cookbook! 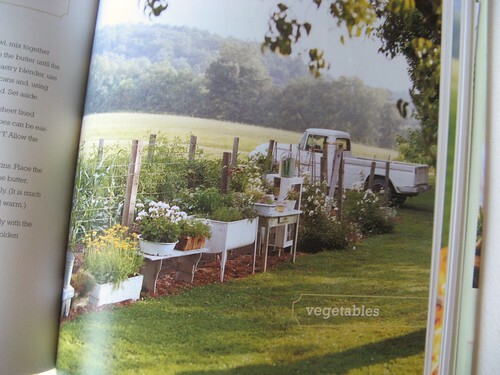 the photos were taken in the same part of new york i stayed in this summer....maybe we could meet there someday :) only a few hours from purl soho and japanese craft stores!